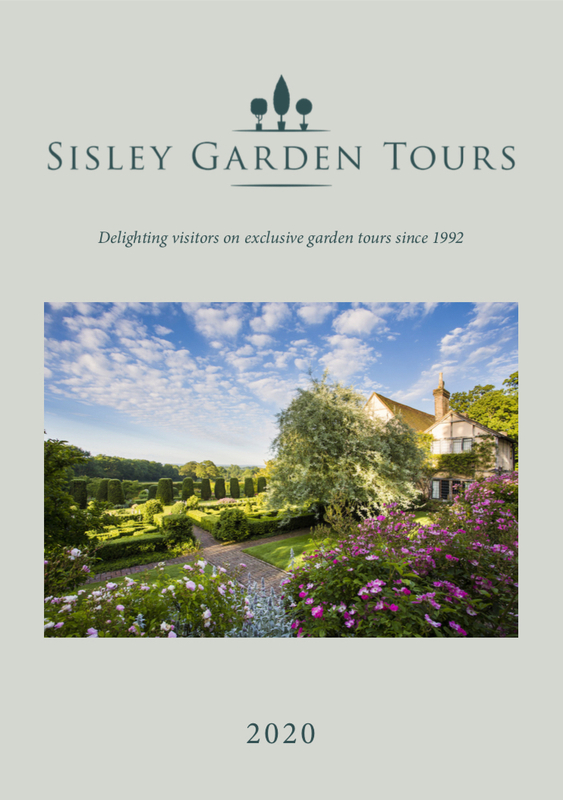 Our 2020 Brochure gives you details of our exciting programme of garden tours including full day-by-day itineraries, details on the hotels we use, prices, terms & conditions and how to book. Download your copy instantly by filling in the form below. Alternatively please feel free to contact us if you have any specific queries or questions. If you would like to see our 2019 Brochure, please click here.